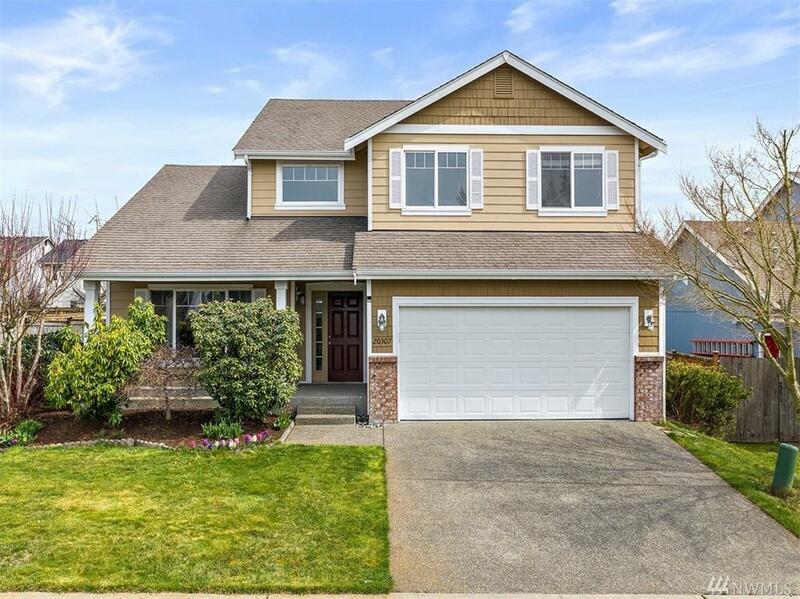 Welcome Home to this move-in ready Gem! Light, Bright, Airy & Great Flow is the theme of this home! 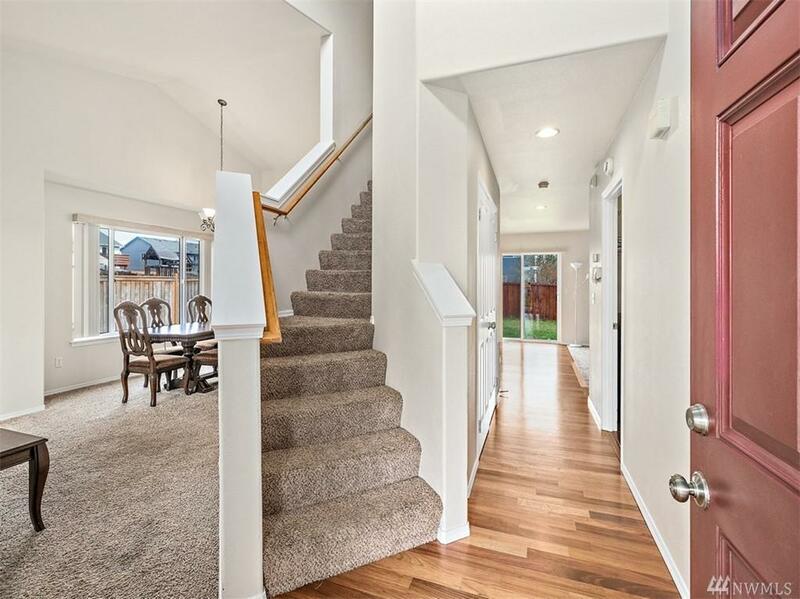 Tall vaulted ceilings the moment you walk in, also in the Kitchen & Master Bedroom. 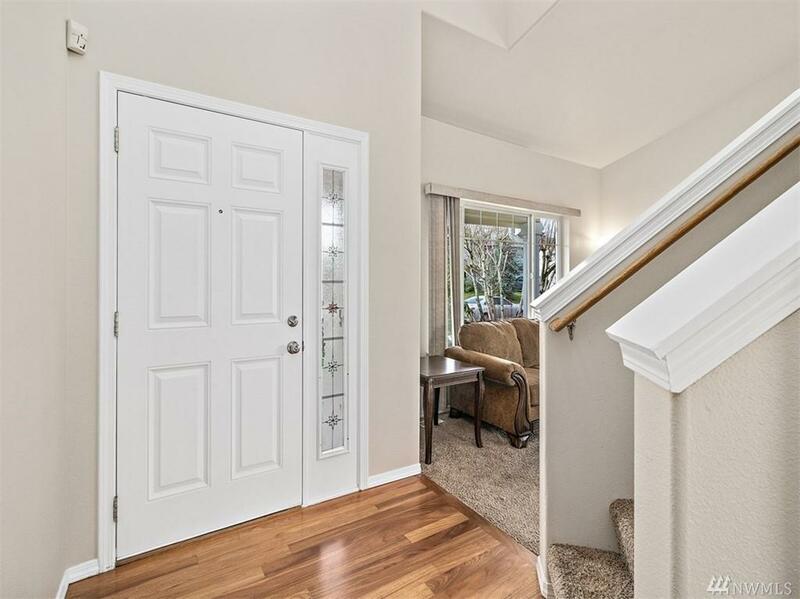 Formal & informal living rooms w/ separate dinning room that's great for entertaining. Well maintained kitchen opens up to both the dinning room & second living room w/gas fireplace. HUGE Lot, Newer Exterior paint & Carpets top it off. 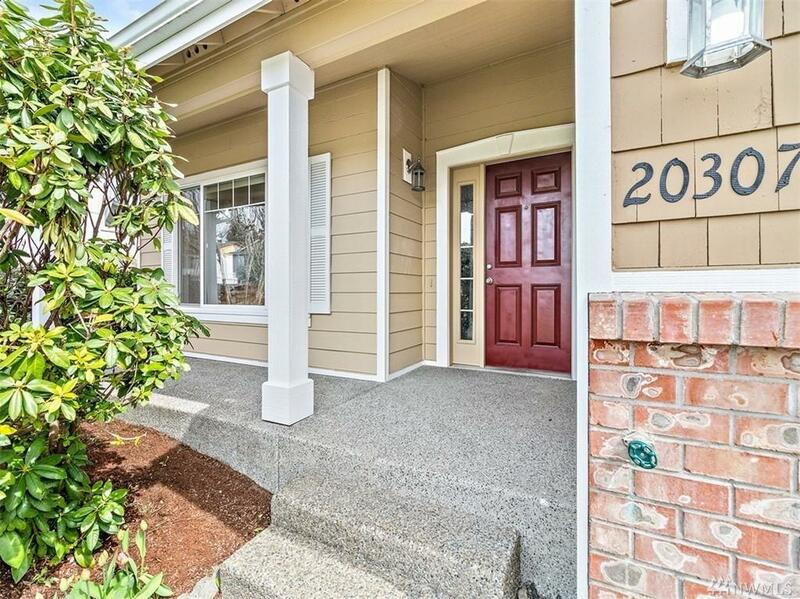 Footsteps from community park, close to stores, shopping, eateries & JBLM!